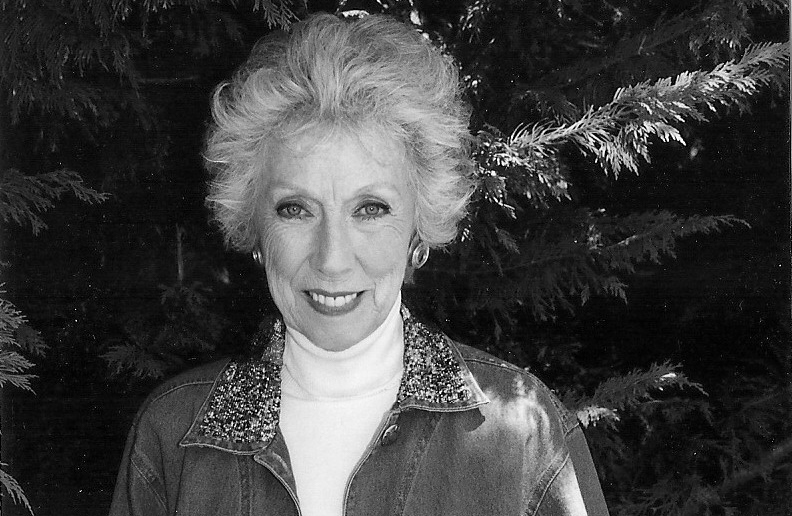 On Thursday night inside Littletopia, the section of L.A. Art Show dedicated to lowbrow and pop surrealism, Margaret Keane was honored with a lifetime achievement award. 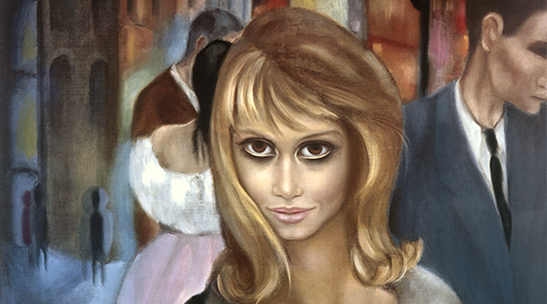 The artist, famed for her paintings of people (and animals) with massive eyes, has had a tremendous impact in this area of the art world. “Right behind us, look at those faces there,” says Kim Martindale, partner and producer of L.A. Art Show, gesturing to characters with very large eyes lining the wall of a gallery booth inside Littletopia. He notes that Greg Escalante, the gallerist and Littletopia curator who passed away last September, was the one who suggested that Keane be this year’s award recipient. At 90, Keane still makes art daily. “I’m doing more drawings now than paintings,” she says, adding that, these days a lot of her pieces are mixed media, combining acrylics and watercolors. She usually has “four or five” pieces in progress at a time. Keane’s longevity flies in the face of art world trends. Robert Williams, the artist famed as a pioneer of lowbrow, notes that her work became popular at a time when representational art had fallen out of favor. “She found an audience all through that period of time,” he says. Actress Jane Russell and husband Bob Waterfield with Keane’s painting Tomorrow Forever in 1963. Yet, there are those who are not just fascinated by Keane’s work, but inspired by it. Over the years, Keane has seen how her work has influenced subsequent generations of artists. “At first, it kind of annoyed me and then it flattered me,” she says. Keane says that she wasn’t aware of her work’s impact until the release of the Tim Burton-directed biopic Big Eyes. The 2014 film, for which Amy Adams won a Golden Globe for her portrayal of Keane, focused on the artist’s marriage to Walter Keane, who had initially taken credit for her paintings, and her struggle to get the credit for work that had become immensely popular in the 1960s. Keane was pleased with the results of the film. “Amy Adams couldn’t have portrayed how I felt, what I was going through, any better than what she did,” she says. Keane was honored with a lifetime achievement award at L.A. Art Show. 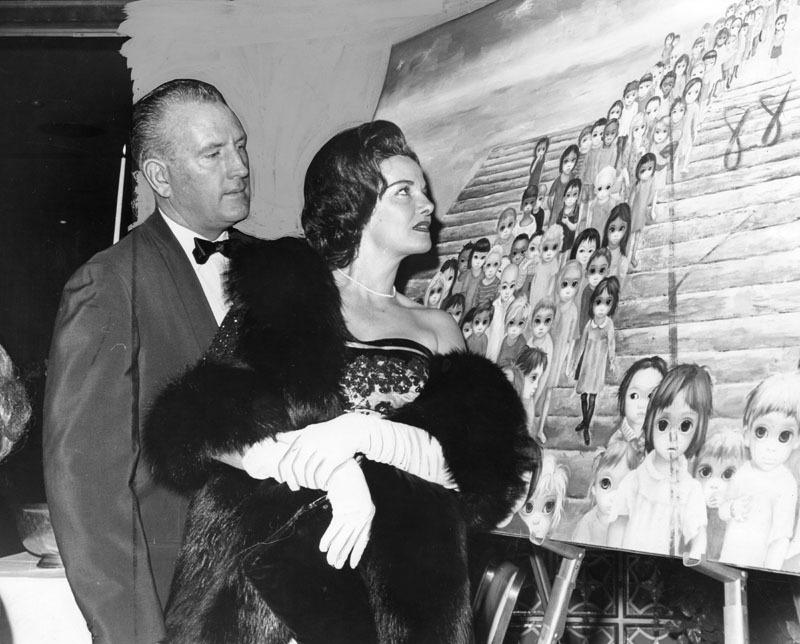 Margaret Keane at L.A. Art Show, L.A. Convention Center, 1201 S. Figueroa St., downtown, through Sun., Jan. 14.